Please excuse the delay but this is something you shouldn't miss. 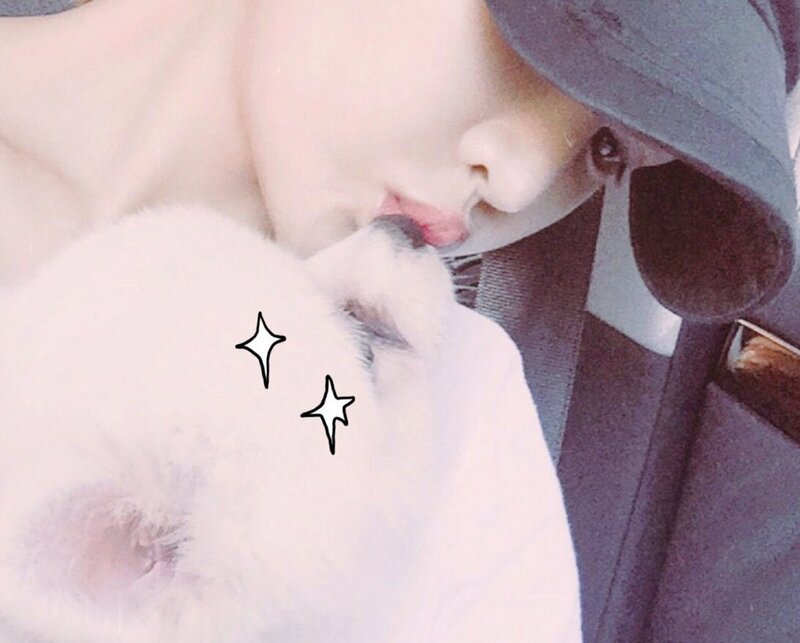 Here's T-ara's BoRam and her cute pictures together with her dog named Woody. On the way to the hospital"